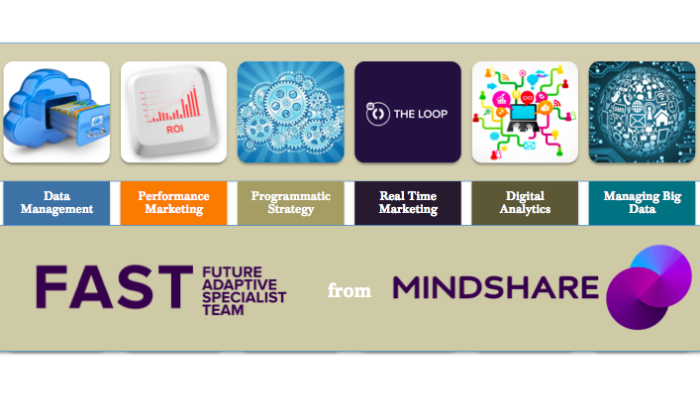 Media agency Mindshare Asia Pacific has built five sector-specific Future Adaptive Specialist Team (FAST) services across consumer packaged goods, banking, consumer healthcare, telecommunications and automobile to drive business in emerging markets. The launch of FAST Hub in Singapore, supported by the Economic Development Board, aims to enable brands to benefit from the growth opportunities appearing in emerging markets. FAST brings together WPP and industry-leading companies and products including GroupM, Kantar, WPP Data Alliance, CrayonData and Jivox, to build sector specific solutions that enable marketers to use real-time insights for real-time marketing and media actions, including hyper-targeted content creation and distribution. The launch is a response to the increase in data availability and the parallel rise in data and technology-led marketing opportunities such as programmatic and performance advertising that leverage this data. 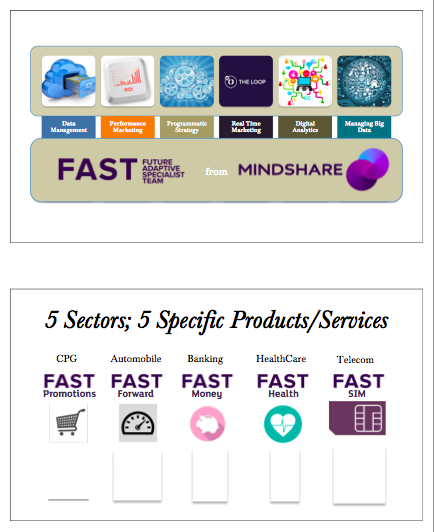 Targeting the consumer packaged goods (CPG), banking, consumer healthcare, telecoms and automotive sectors, FAST allows clients to adopt and implement adaptive marketing strategies covering programmatic, performance marketing, customised data alliances, digital analytics, data management platforms (DMP) and real-time marketing. The Singapore FAST hub is anticipated to grow to a 63 members outfit over the course of the next three years. The six teams will lead the product development for this suite of services for all growth and emerging markets for Mindshare’s clients globally. This is to include more content from experts in the fields of business, finance, health and wellness, medicine, parenting, food, t..
Wieden+Kennedy Shanghai has produced a tongue-in-cheek video featuring a Mandarin speaking colonel and even created chicken-drumst.. It is time you move away from age-based segmentation. ..